Top 5 Must Have Essential Apps for those Who Love Travelling | GUI Tricks - In Touch With Tomorrow! Top 5 Must Have Essential Apps for those Who Love Travelling - GUI Tricks - In Touch With Tomorrow! The wonder of travel lies in the sights and sounds of new locations, but if a tool could smooth that path and free up your senses, would you use it? You will. Smartphone evolution has changed the travel industry and opens an array of ingenious apps to make your trips easier to plan, cheaper, and more enjoyable. Smart travelers load up an array of handy apps in their smartphones to make life on the road, little easier. And just like packing the items for your trip, having the right apps on your phone is important for dramatically improve the journey to your destination. Want to go to a restaurant because one of your friends tweeted? Or check out the gallery that’s running a timely exhibit of the famous artist? Or looking for a particular running route that you want to cover within the next few days? All of them are just a click away; get the high-tech apps and make your travel long last. We’ve had a plethora of travel apps to bring you the top 5 must have essential apps to have in 2018. No matter where you’re planning to go, how long your stay will be, or the device you’re using; get these apps installed – you won’t regret it. The language barrier is one of the most irritating things that spoil the entire experience of a trip. 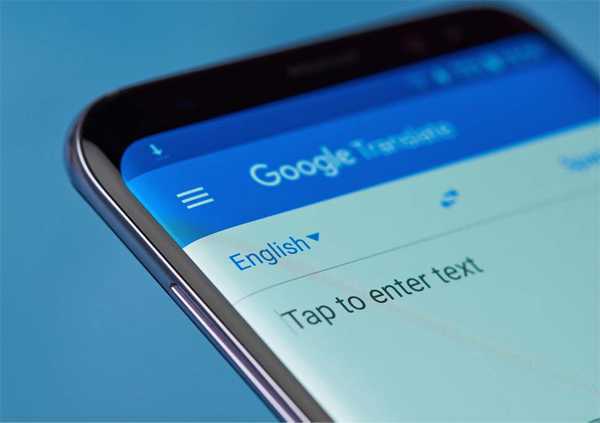 Thanks to the Google's handy translation app that translate 103 different languages; just type the text and be a Roman in Rome or Arabic in UAE. Of those, you can download 59 languages that can access when you don't have a data connection, and 38 of them can be translated by pointing camera at a street sign or a dinner menu. The camera result doesn't always deliver perfect translation, but give you the gist. Google translator is a golden oldie in internet terms, with a sci-fi feature: offline and real-time translation. Download the language get away with the translation headache. Taking Google Maps with you is the wisest decision when you’re going to explore new places rather than visiting. 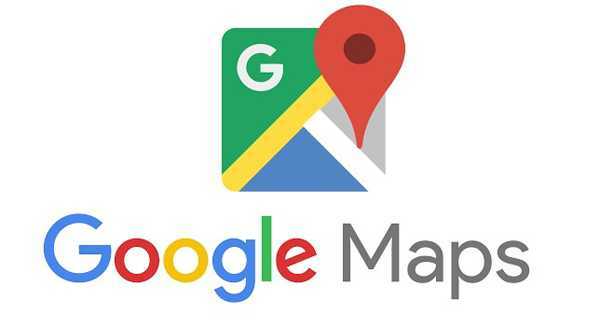 Be it traffic updates, city tours with 360-degree street views, public transit, a voice-guided, turn-by-turn GPS navigation; a mobile app known as Google maps has it. It’s free of cost and work with both - iPhone and Android. I think this app provides the ultimate mapping service, using comprehensive map of your destination; integrate it with several apps like Uber and never get lost. This app is not for those who love travelling but also a life-savior when you don’t the exact location of your new office; you’ll likely use Google Maps every day on the road. 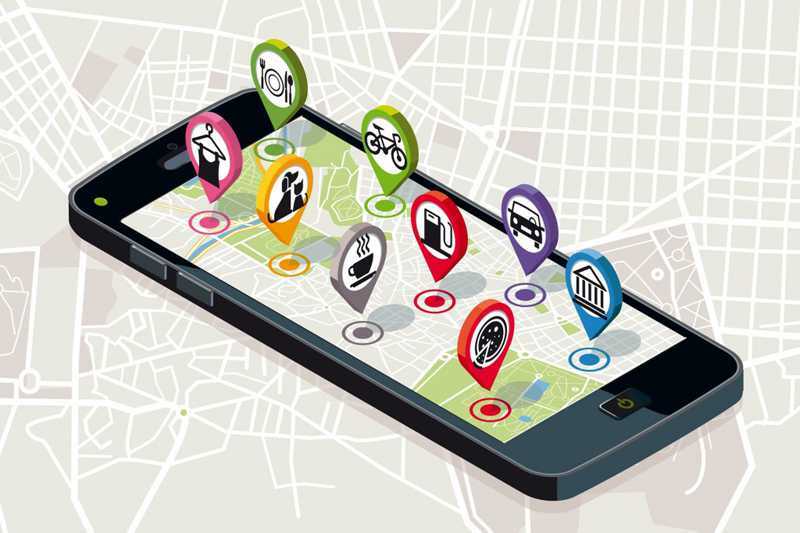 Although you’ll need an Internet connection to find new locations, save unlimited numbers of maps for later use. Don’t worry! The GPS in your PDA also works without a cell signal; get driving and public transit directions without internet connection. 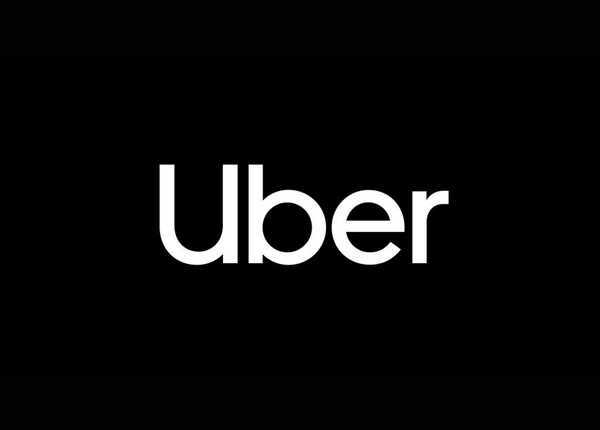 As an active service in 84 countries and more than 800 cities, being a king of ridesharing apps, Uber pioneered on-demand services and particularly handy when you’re abroad. Quickly request a car within the app after perusing differing vehicle rates and fare quotes. Afterward, you connect with your personal driver, track the approaching car’s location, and pay your fare using a credit card or cash. Rather than finding a taxi or a taxi stand, just bring one straight to you. Even you can use Uber at home; these days ridesharing apps are taking the citizens by storm. Despite its problematic reputation in the United States, Uber is currently in more countries than any other transportation services. In places where you can’t speak the language, the app can type in your address, helping to clear any confusion between you and the driver. Your pocket trip planner, Tripit shows all the details of your trip at a glance: flights, car, map, hotels, and directions— all in one place. 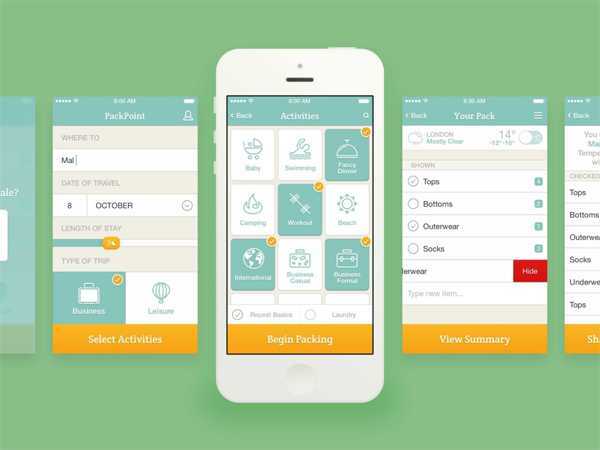 This app also allows you to sync your travel plans with your online calendar, share itineraries and even post travel plans on your Facebook. It’s free of cost for all your smartphones - Android, BlackBerry, iPhone/iPad and Windows Phone. 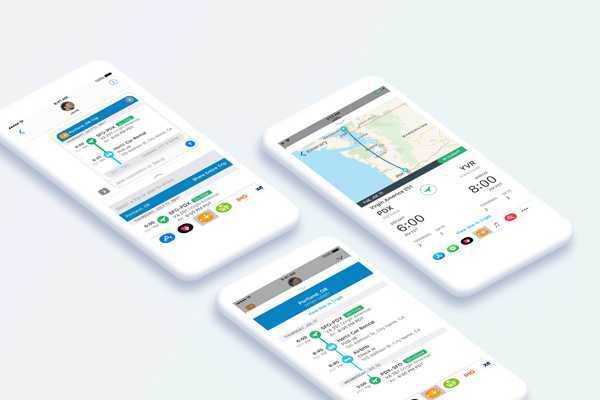 Tripit is the most popular travel apps, makes tracking itineraries, a breeze, without manually type-in the details of every flight, car rental, and hotel. If you’ve booked online, just forward the confirmation email and, in most cases, Tripit will recognize it and update your itinerary automatically. Once that’s done, launch the app and download the latest updates. From there, you can access your itinerary without connecting to the internet. There's a paid version ($49/year) with premium features, but the free version is still enough for masses. With PackPoint, you have to input your destination, the dates of travelling, and select from a list of all your favorite activities that you might want to do on vacation: like eating fancy dinners, swimming, beaching, etc., and let the PackPoint guy suggest you a list of potential items you might want to put in your luggage based on what you want to do and the potential weather. Swipe away anything that you know you won’t need, and tap the remaining ones to tossed them in your luggage. And of course, you can add your own items, in case the app jogs your memory about something critical you don’t want to forget. On your trips, you may find that some countries block certain websites, like Facebook and Google. Or perhaps you’re missing some TV from back home and as you browse, you see a geo-blocked reminder. One way to get around with geo-restrictions is to use a secure and reliable VPN - virtual private network. It’s also good for privacy especially over public or hotel Wi-Fi networks. So, before pack your bags to see the world check out my list of travel apps that anticipate all your on-the-road needs. If you’re like me, make sure to have all the practical information in hand before you land in a new country. And even though you have visited before, you certainly didn’t want to see all the places that you’ve already seen. Travel apps are your best friend in this case.